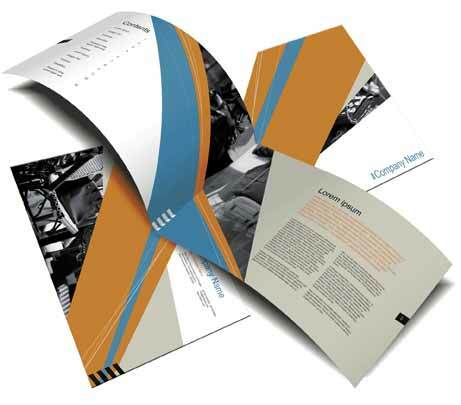 Many of our clients need print design work that matches their web site design bible. We design a wide range of print media for our clients, business cards, signs, product packaging, billboards etc. We also know some of the best print shops in the area and can point you in the right direction when looking for a great printing company. Give us a call today so we can help you on your printing needs.